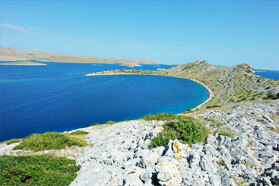 Looking for a tourist destination in Croatia, on the beautiful Adriatic coast? 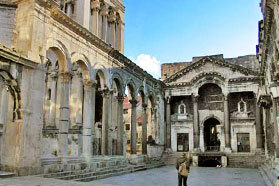 Croatia has numerous interesting destinations for you to visit. Destinations in Croatia provide a blend of mild climate, preserved nature, clean sea and rich historical and cultural heritage. 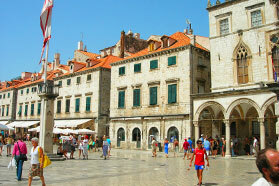 Croatia as a tourist destination will make all your wishes for a pleasant and exciting vacation come true. Finding a destination in Croatia has never been easier. We offer more than 500 destinations with descriptions, photos, video materials, offers & amenities, recommendations, attractions, cultural and historical attractions, guest comments, guest photos and videos.